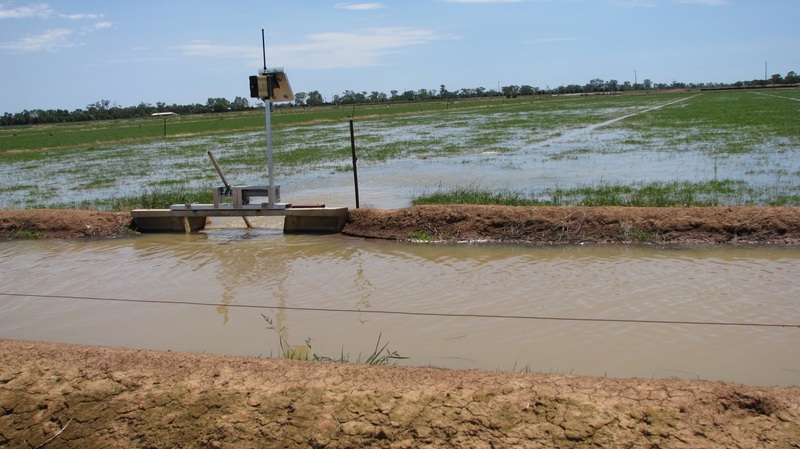 Irrigators need to examine their own unique set of circumstances before deciding which infrastructure is best for their situation. They need to understand the pros and cons of both systems and how it fits their farming business. For example, if you have experienced a blow out in your channels or if you have a channel system which is inefficient, does not drain out, is difficult to manage and requires redevelopment then you might want to consider a pipe and riser option. However, if you already have an efficient channel system, then the benefits of converting to a high capital cost pipe and riser system will not be as significant. It is important to understand the soil types on a property as it can have a major impact on the type of irrigation system that is best suited for the property. Channel construction can be difficult on some soil types, particularly sandy and cracking soils. Here, pipe and riser systems might be a better option. On very sandy soils adoption of a surface irrigation system, whether it is an open channel system or a pipe and riser system, might not be the best approach. In such cases a pressurised spray or drip system may be more appropriate. Energy costs also need to be considered. Pipe and riser systems usually require water to be pumped, whereas channel systems operate on gravity. This means there is greater exposure to increasing energy costs and this needs to be factored in to the decision-making process. Another key question to ask is “do the extra benefits of the pipe and riser system outweigh the extra costs”? Intangible benefits of new technology such as convenience, flexibility and lifestyle benefits also need to be considered when making decisions on irrigation infrastructure investment. It is important to prepare a detailed Whole Farm Plan when considering irrigation upgrades. Whole Farm Plans provide a means of ensuring the irrigation system is well designed, reducing the risk of something going wrong or not lining up with long term plans. The Whole Farm Plan can also help stage the development of the farm. Important factors to consider in the decision making. Before you make decisions on your irrigation infrastructure, you need to consider all the issues discussed above and other factors relevant to your situation. Talk to irrigation suppliers and irrigation designers for their suggestions and talk to other farmers who have implemented a similar system in your local area.